We founded Digital Changers for a simple reason: because we believe in change and that nothing is as enduring as transformation — more than ever in our digital era. We support your company in identifying the potential for digitalization and to use the dynamics of the market. Together we can create products, services and platforms for your customer relationships of today and tomorrow. We are your partner for the future and along the way. We engage ourselves with true passion for the visions which we share with our clients and partners. That is why we often love to go beyond a rational service model — being accelerators, incubators or any other form of organization, which results on a mutual basis. We are a digital expert team which we assemble individually for each separate client project. This ensures the full array of services such as consulting, creation, marketing, commerce and transactions, all the way to Artificial Intelligence and Deep Learning. Our project-based cooperation with universities also adds a fundamental scientific component to our work. Anke is a genuine "native" of the digital segment. She looks back on many years of professional experience as CEO in the DACH region as well as a member of the international Management Team of a global digital agency (meanwhile part of the Publicis Groupe). Her various award-winning projects and consulting engagements for famous brands and companies, such as Deutsche Telekom, Daimler or UBS, reach from creation, marketing and in particular cover the integrated strategies for digital change processes. 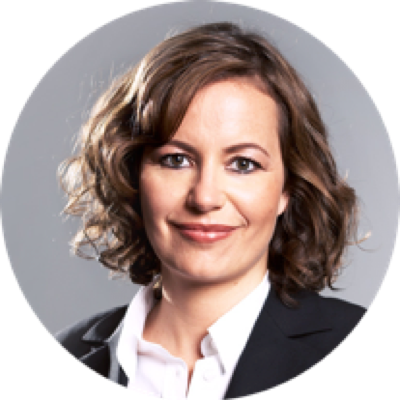 Anke masters the cooperation with associations and science, such as being the Chairwoman of the expert group „Full-Service-Digital Agencies“ of the Federal Association Digital Economy (BVDM), as well as playing an active role in the Speaker-and-Award Jury Circle. Jörg is a serial entrepreneur, looking back on over 20 years of professional experience in IT, Management and Corporate Governance. He founded one of the leading Big-Data companies in Germany, by creating and continuously structuring Sales and Marketing in Silicon Valley, before it was acquired by Cisco. Jörg was a consultant, among others with Accenture, and for companies like Deutsche Post, Ergo and Commerzbank and was member of the advisory board of "Junge Digitale Wirtschaft", (young digital economy), an expert circle consulting the German Federal Government. 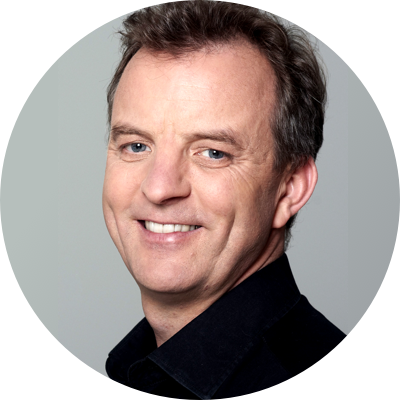 Being a renowned expert and key note speaker, Jörg’s focus is digitalization by application of artificial intelligence. We are eager for new fields and ideas and open for sustainable visions. We suitably combine our thinking and our actions to be useful for the digital era – fast, analytic and focused. We have a lot to say and are still able to listen carefully. Challenge us. © 2017 Digital Changers GmbH. Copyright reserved.